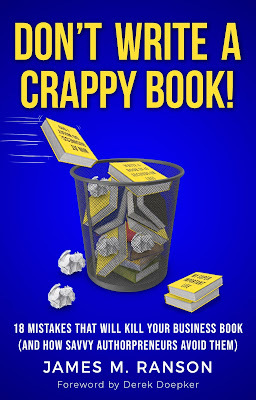 Don't Write a Crappy Book by James M. Ranson Book Tour! Welcome to the Release Day Celebration for The ‘Things That Go Bump in the Night’ Squad (Hair in all the Wrong Places #3) by Andrew Buckley! Welcome to the Release Day Celebration for The ‘Things That Go Bump in the Night’ Squad(Hair in all the Wrong Places #3)by Andrew Buckley presented by Month9Books! Be sure to enter the giveaway found at the end of the post! Reflections Fateful Justice Book 1 by Sara Vinduska Genre: Romantic Suspense It wasn't the first time Lash Brogan had aimed a gun at another man and pulled the trigger. It wasn't the first time he'd watched a man fall to the ground bleeding. As an actor, he'd done just that countless times. But this time it was not a scene from one of his movies. This time it was for real. When Lash Brogan, an Irish immigrant and one of America's most popular movie stars, is kidnapped and held hostage in the mountains of Colorado, it will take all of his strength and determination as well as help from a beautiful stranger to help him escape. Justine McBride is a reclusive physical therapist trying to escape the painful memories of her family's death. After helping him recover, she falls hard for Lash without considering the ramifications of such a public relationship. Reflections introduces you to a world where fate's not fair, but justice and true love are certain.